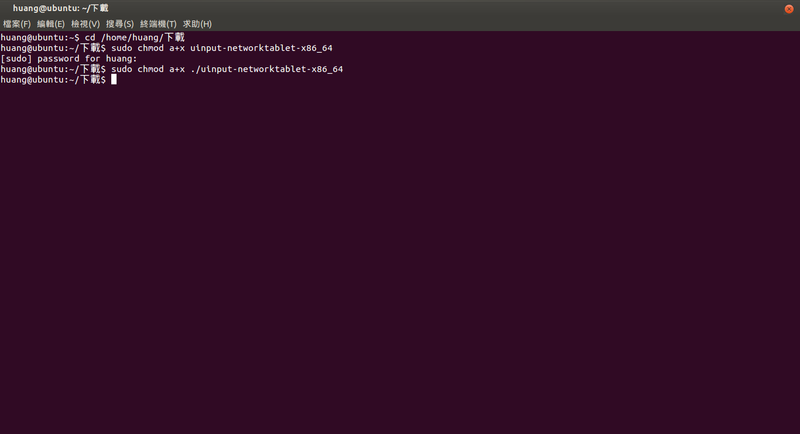 Then, xinput list should show a "Network Tablet" device. You can start and stop (Ctrl+C) the Network Tablet at any time, but please be aware that applications which use the device may be confused by that and could crash. networktablet will display a dot for every touch/motion event it receives.